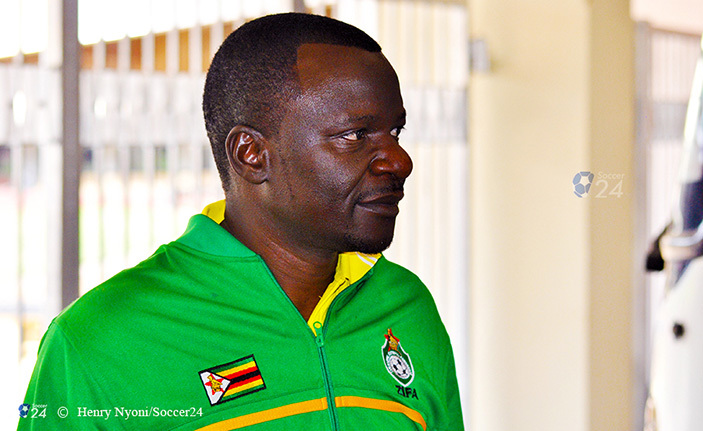 WARRIORS manager Wellington Mpandare is impressed by the players’ current form in their respective leagues ahead of the last AFCON qualifier against Congo Brazzaville at home in March. 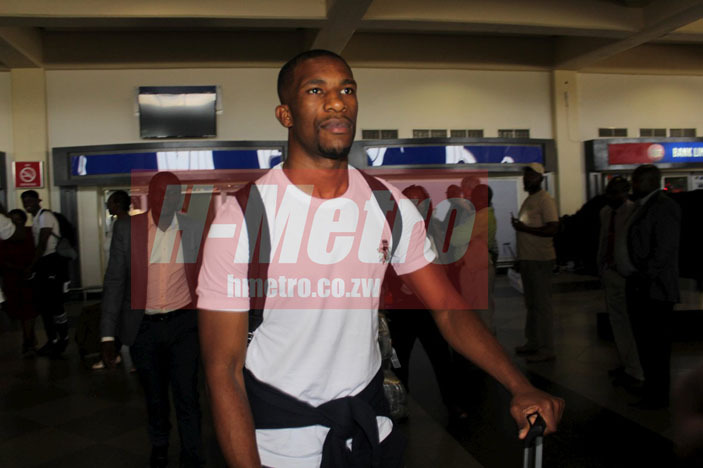 Zimbabwe host the central African side in a match Sunday Chidzambwa’s men need at least a point to qualify for the AFCON finals to be held in June this year. A number of Zimbabwe stars in Absa Premiership shone over the weekend with four of them – Knox Mutizwa, Terrence Dzvukamanja, Willard Katsande and Kuda Mahachi – scoring for their respective teams. Khama Billiat also had a good game as Kaizer Chiefs lost 2-1 to his former team Mamelodi Sundowns. Warrriors utility player Marshall Munetsi has been doing well of late for Orlando Pirates in the same league. Elsewhere in Belgium’s topflight, First Division A, midfielder Marvelous Nakamba is regular starter at Club Brugge where he has been influential in the campaign, which they are second, trailing Genk with seven points. Full-back Tendayi Darikwa is also getting game time at Championship Nottingham Forest in England, another boost ahead of March’s encounter. Darikwa featured for Forest on Saturday as the lost 2-0 to defending champions Chelsea. “I am happy with the way all the players have been performing, it’s impressive. The likes of Marshall Munetsi, Khama Billiat and Knox Mutizwa just to mention a few. “The players have been doing well for their respective clubs and it’s a good thing as we prepare for our game in March,” he said. Mpandare, however, expressed concern over some key players who are not getting time among them captain Knowledge Musona at Anderlecht. Bloemfontein Celtic defender Ronald Pfumbidzai is also not a regular starter at Siwelele and was reported to have delayed his return after the festive season break. “I have been monitoring all the players and I keep in touch with them so that I get every update on what is happening. 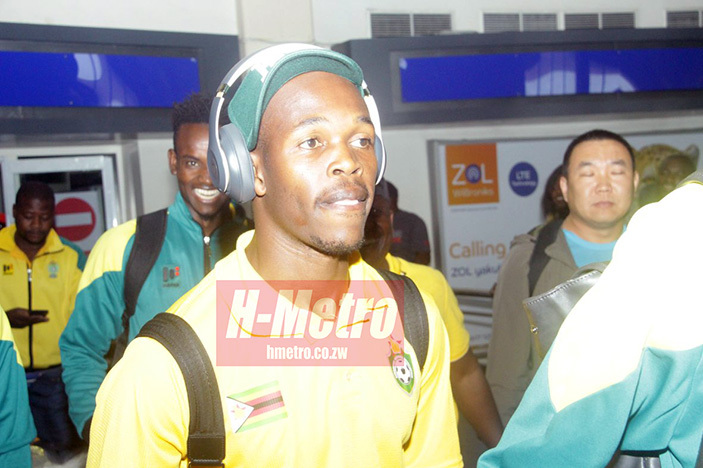 “I am worried on some who are not getting enough game time because it is important that they get time on the field so that they can maintain their form,” said Mpandare.